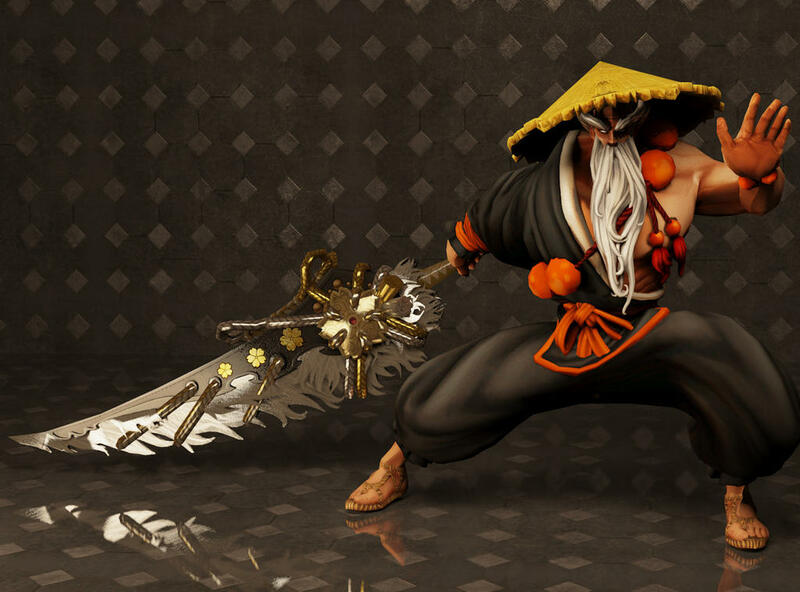 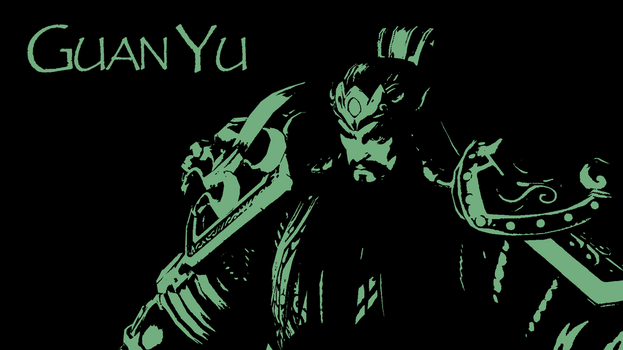 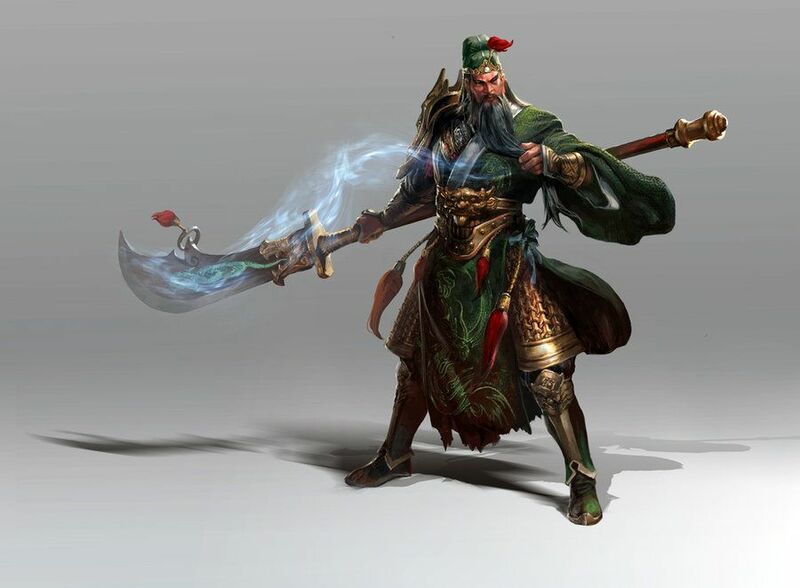 Guan Yu ([kwán ỳ] (listen); died January or February 220),[a]courtesy name Yunchang, was a general serving under the warlord Liu Bei during the late Eastern Han dynasty of China. 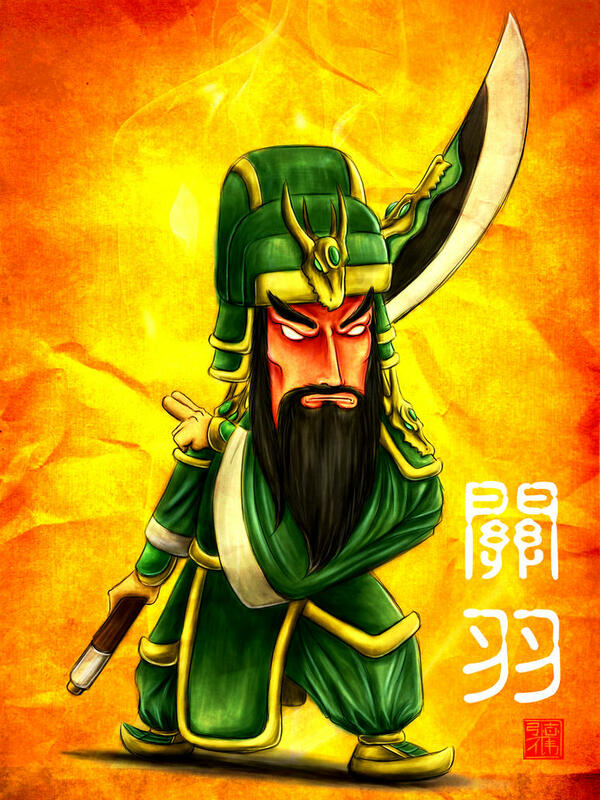 Along with Zhang Fei, he shared a brotherly relationship with Liu Bei and accompanied him on most of his early exploits. 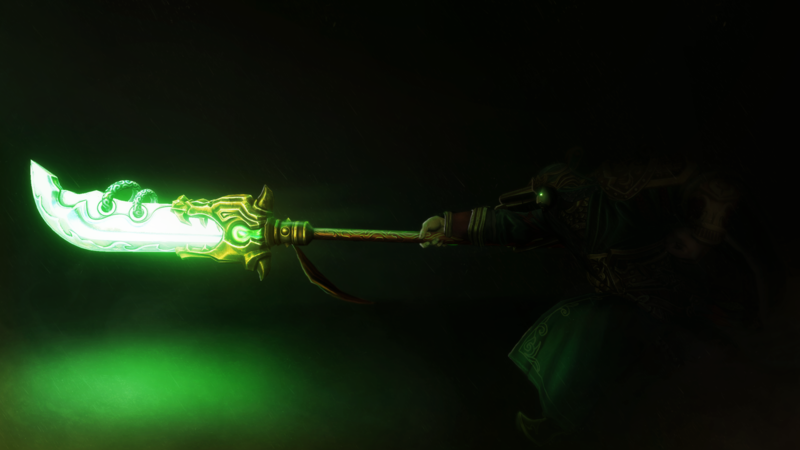 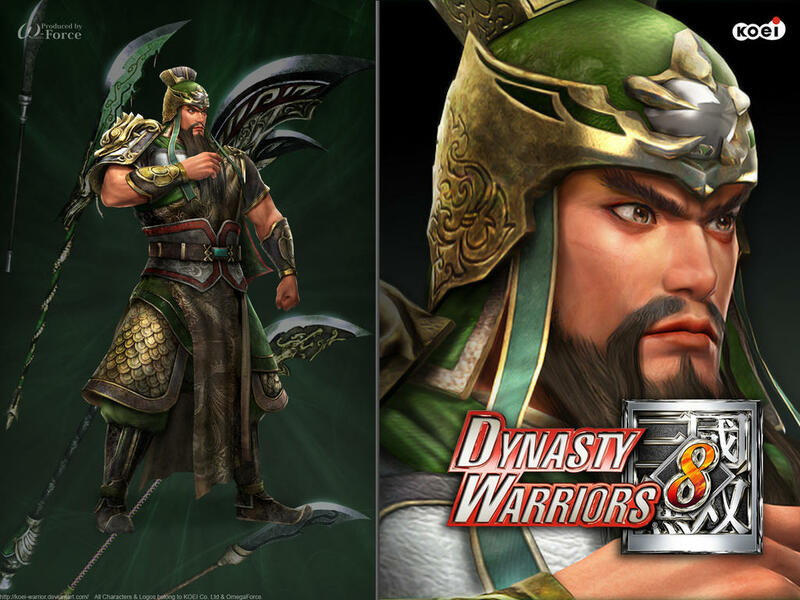 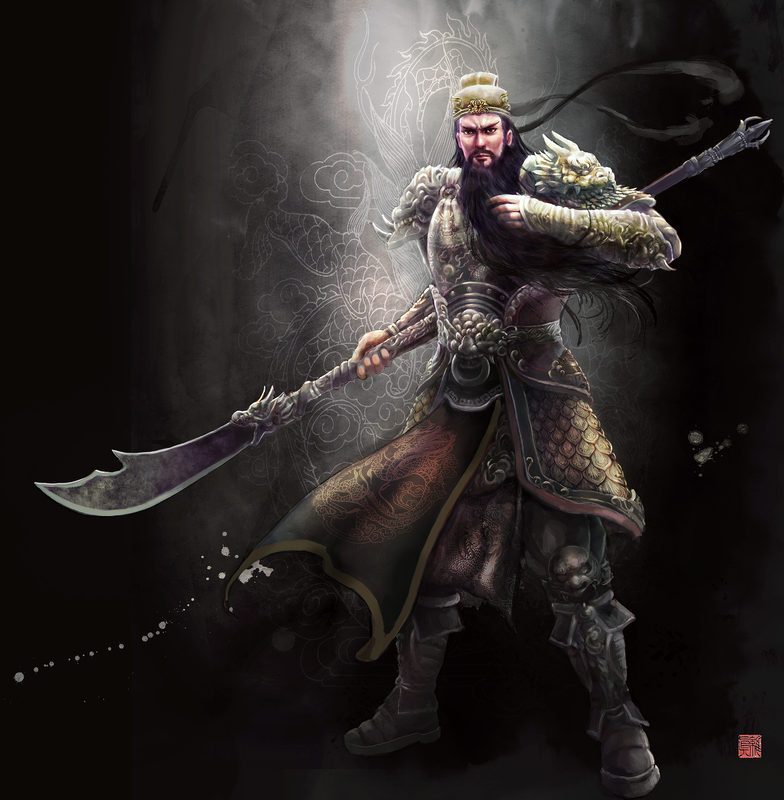 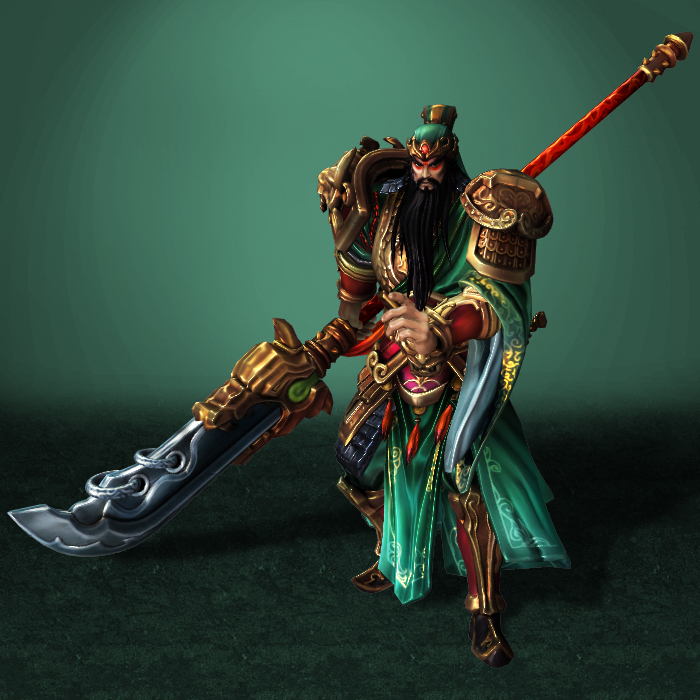 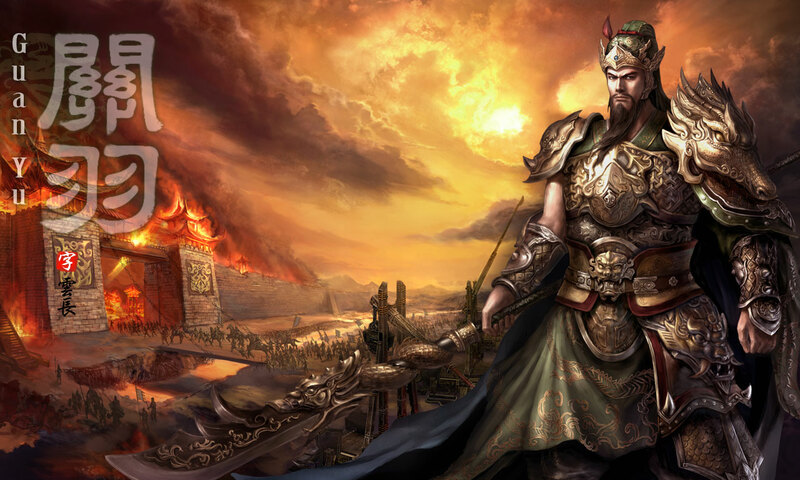 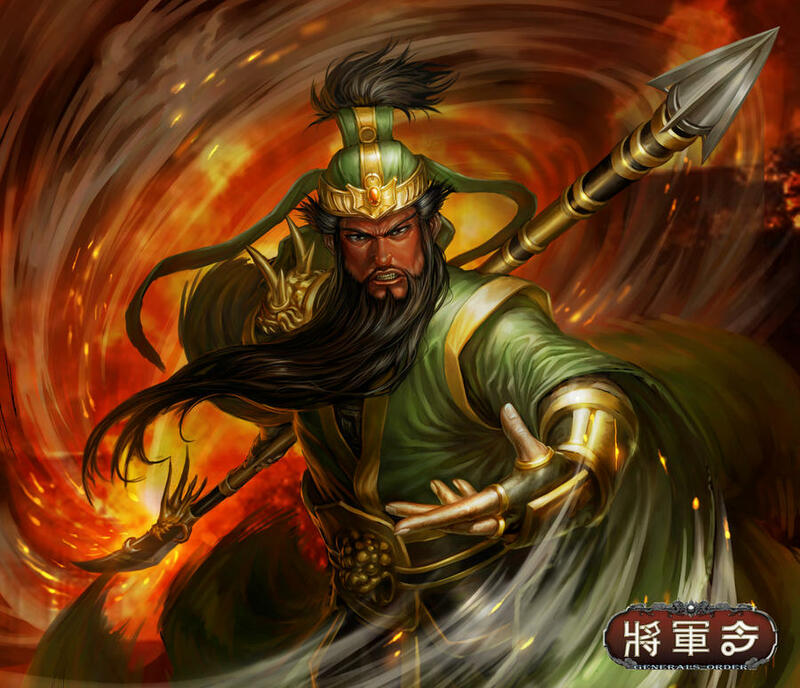 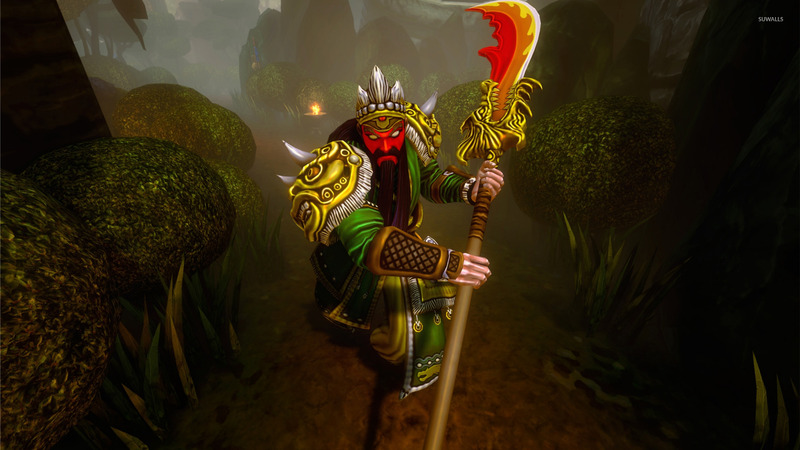 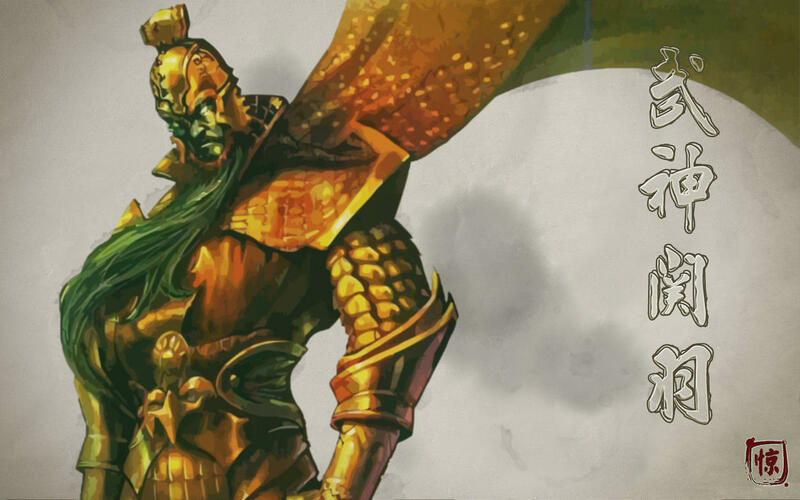 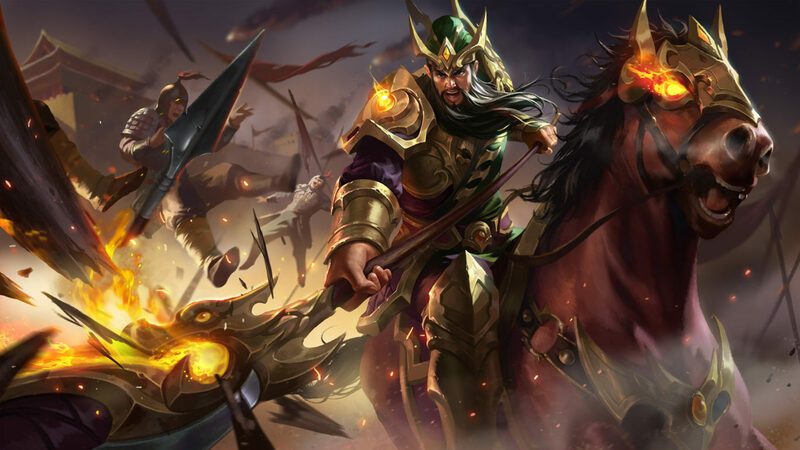 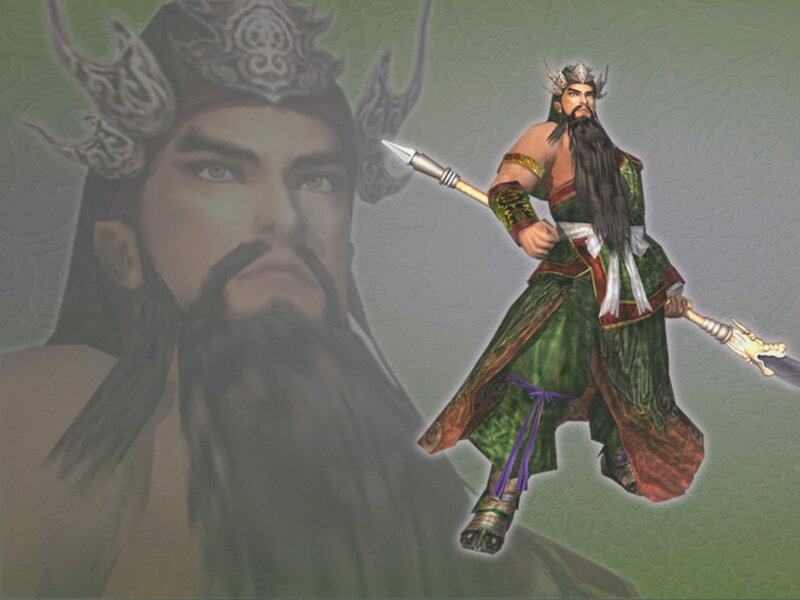 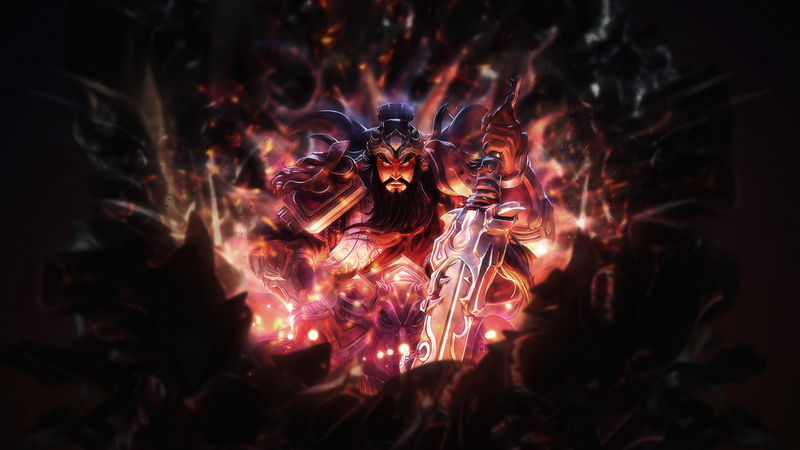 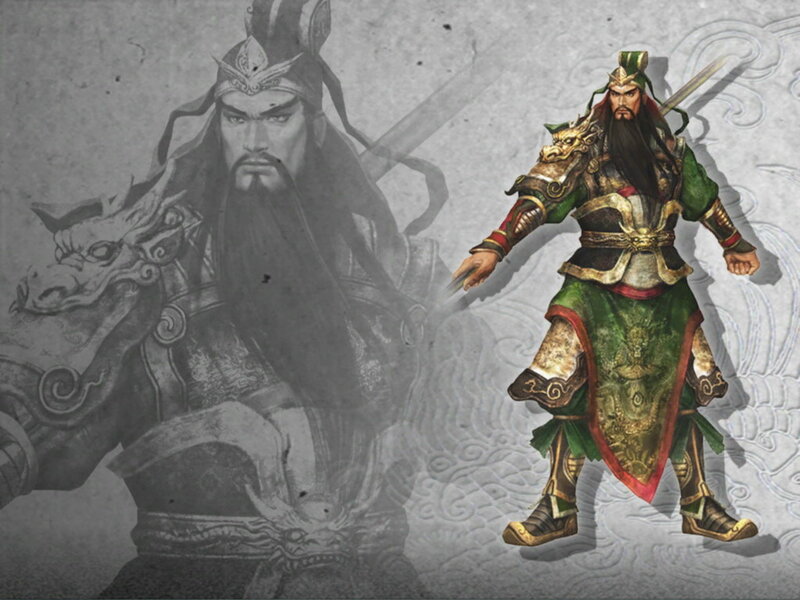 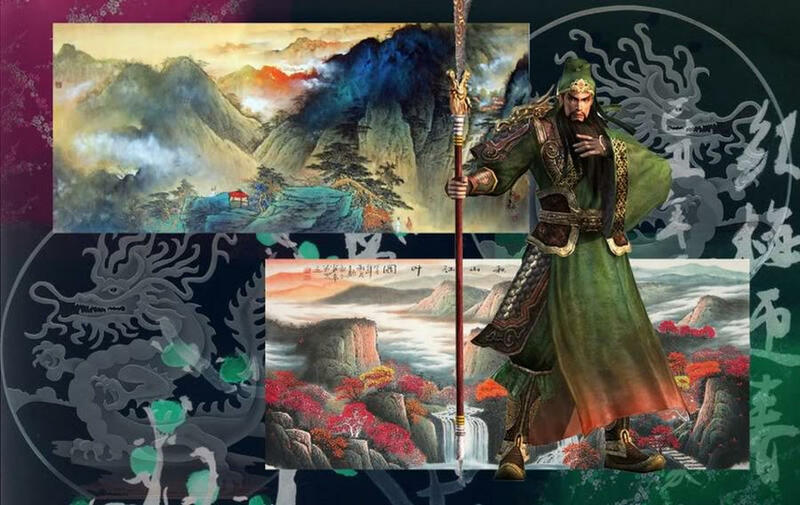 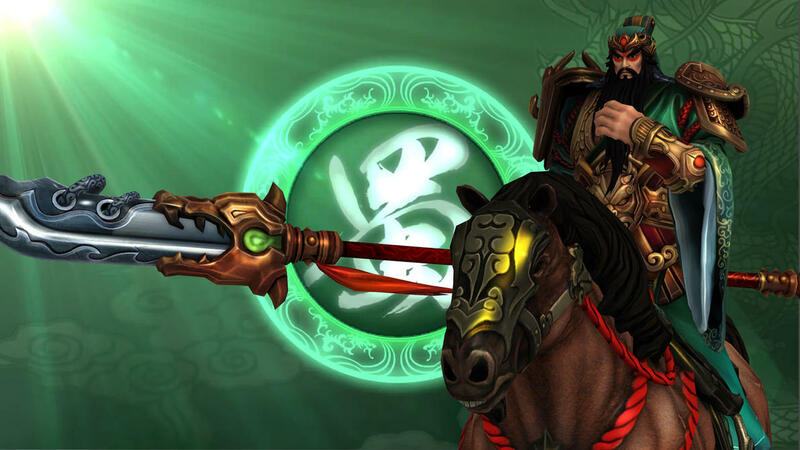 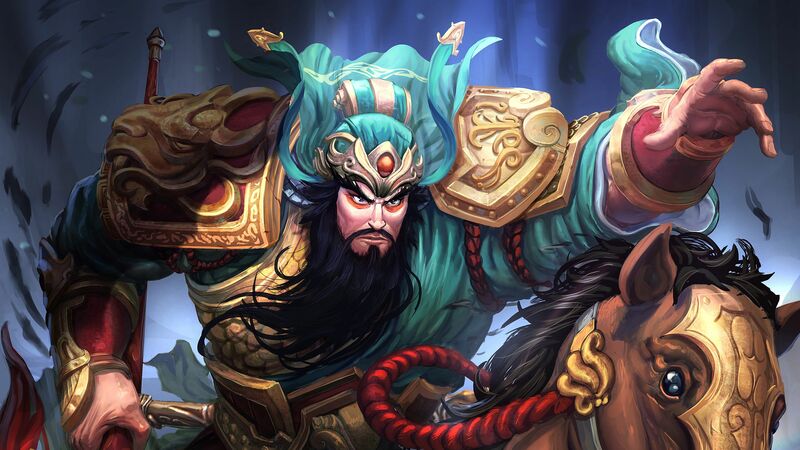 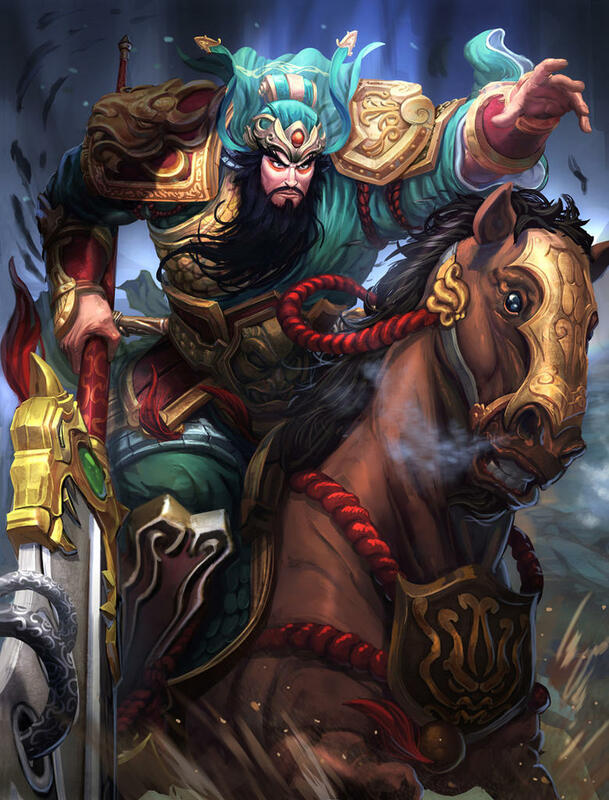 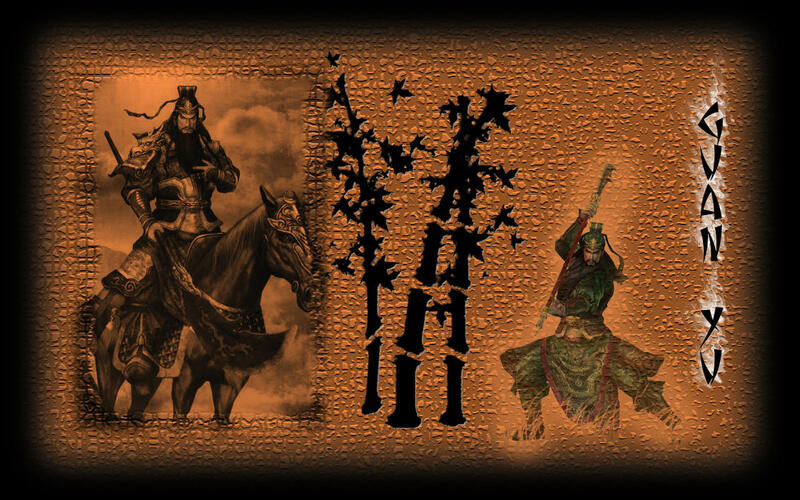 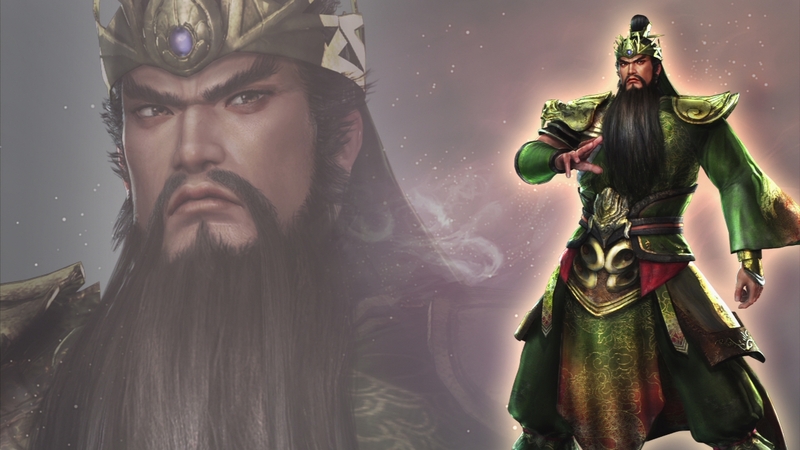 Guan Yu played a significant role in the events leading up to the end of the dynasty and the establishment of Liu Bei's state of Shu Han during the Three Kingdoms period. 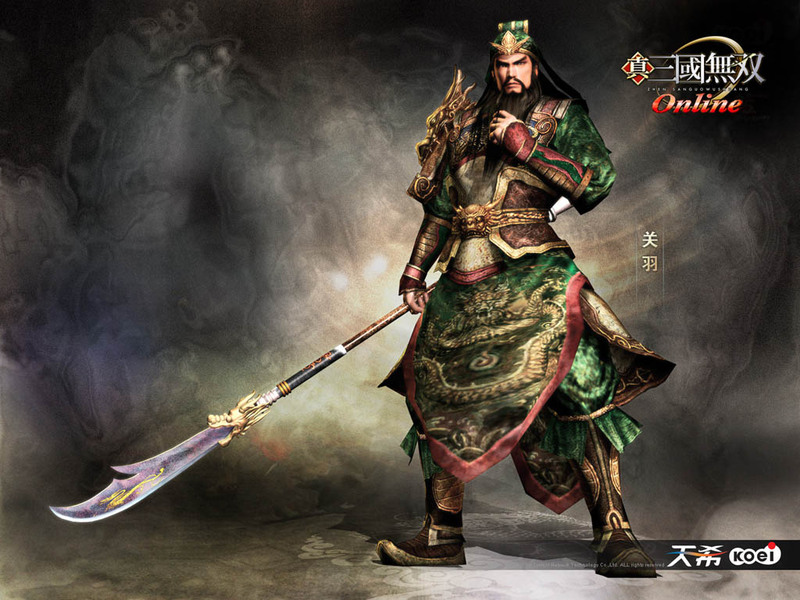 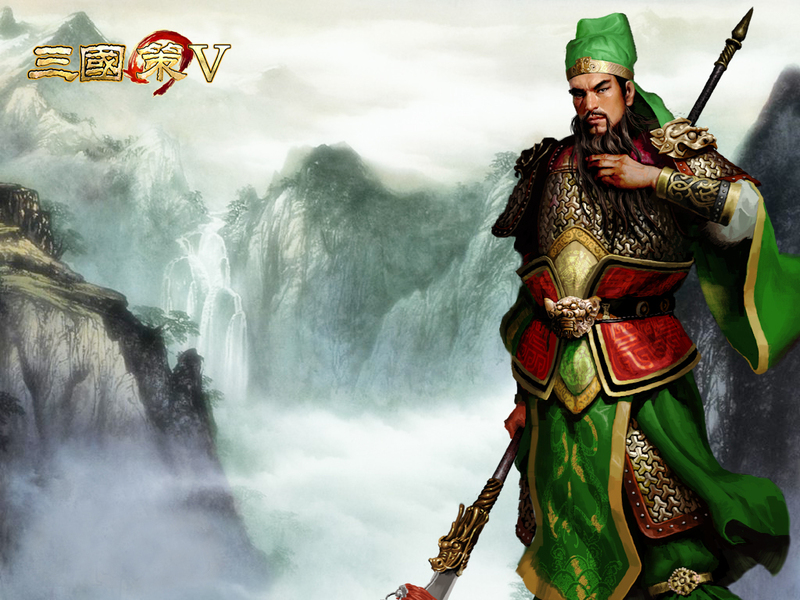 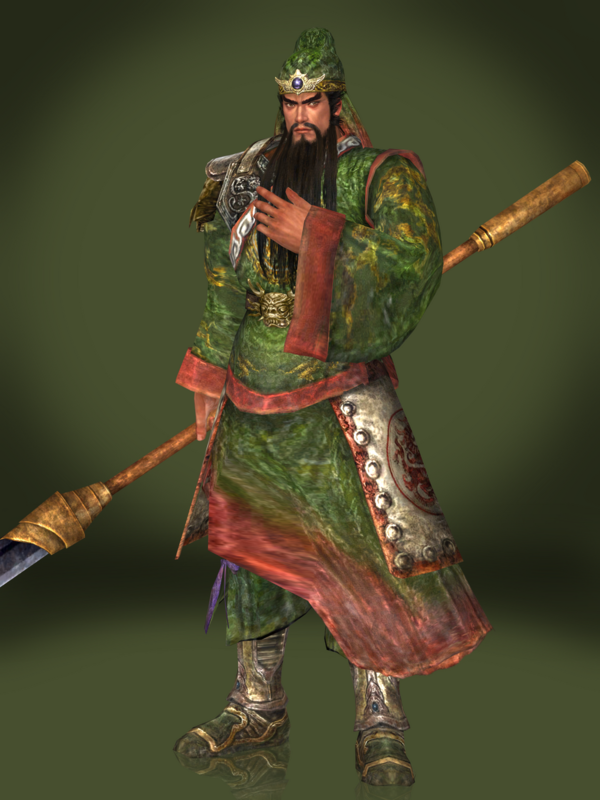 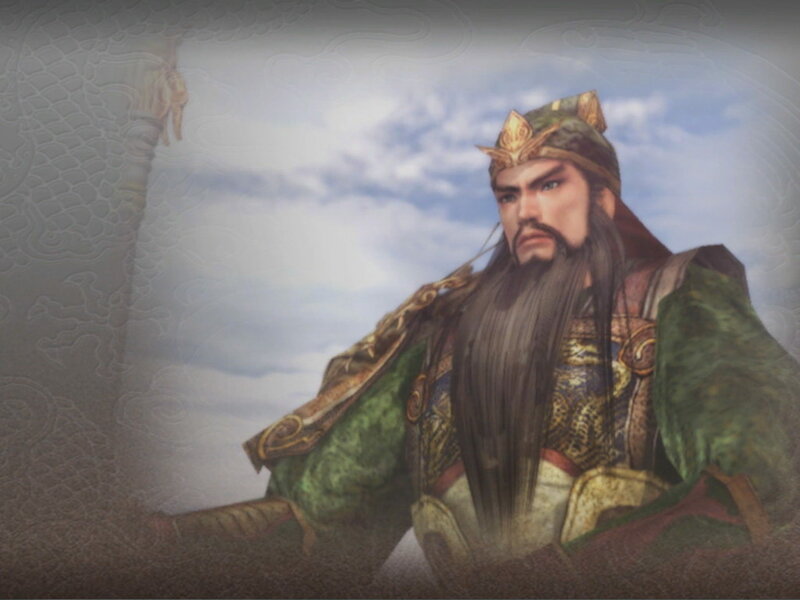 While he is remembered for his loyalty towards Liu Bei, he is also known for repaying Cao Cao's kindness by slaying Yan Liang, a general under Cao Cao's rival Yuan Shao, at the Battle of Boma. 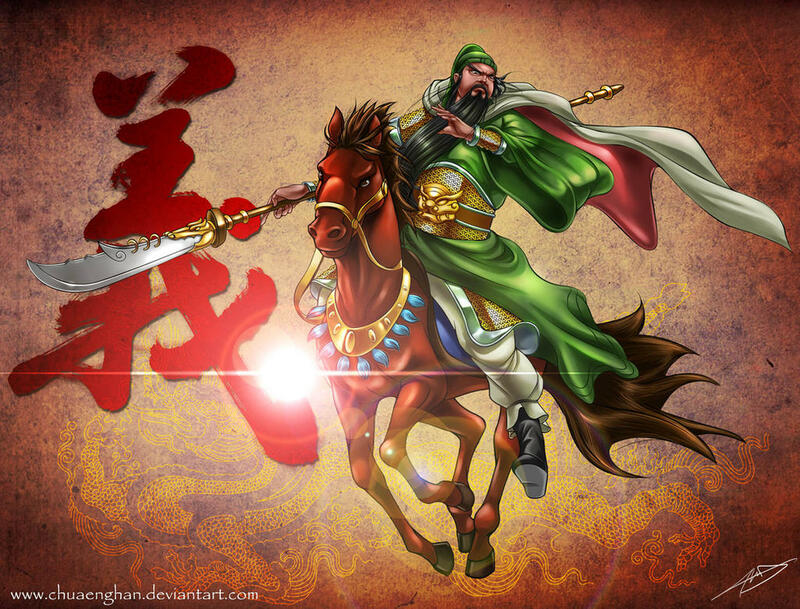 After Liu Bei gained control of Yi Province in 214, Guan Yu remained in Jing Province to govern and defend the area for about seven years. 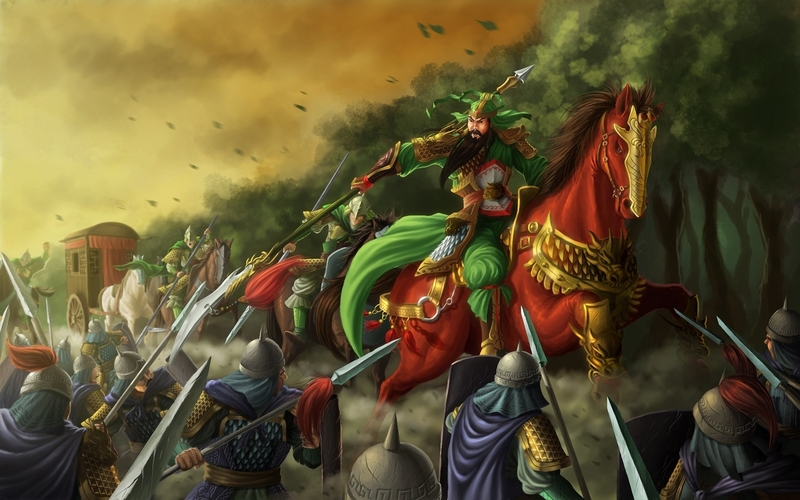 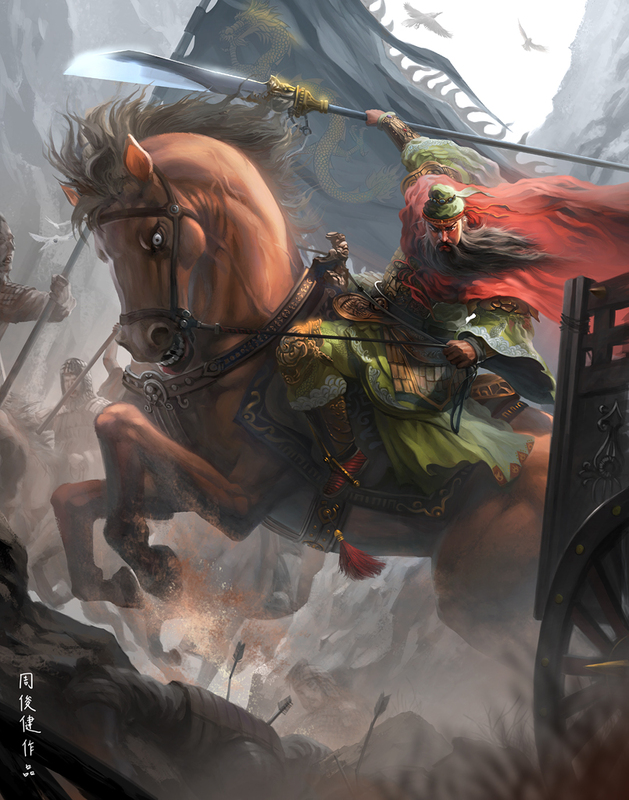 In 219, while he was away fighting Cao Cao's forces at the Battle of Fancheng, Liu Bei's ally Sun Quan broke the Sun–Liu alliance and sent his general Lü Meng to conquer Liu Bei's territories in Jing Province. 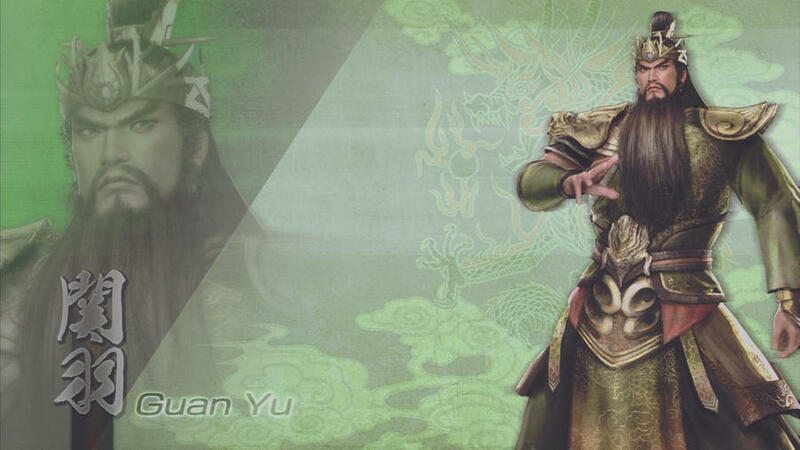 By the time Guan Yu found out about the loss of Jing Province after his defeat at Fancheng, it was too late. 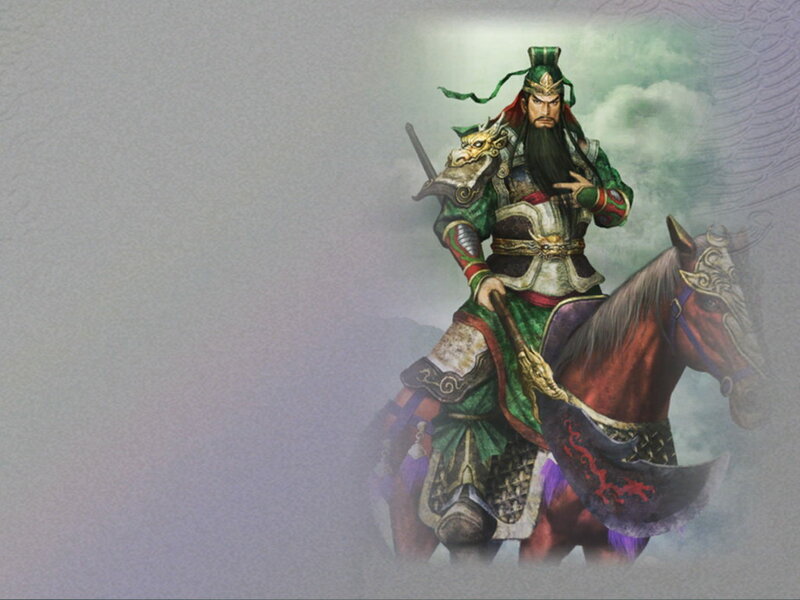 He was subsequently captured in an ambush by Sun Quan's forces and executed.